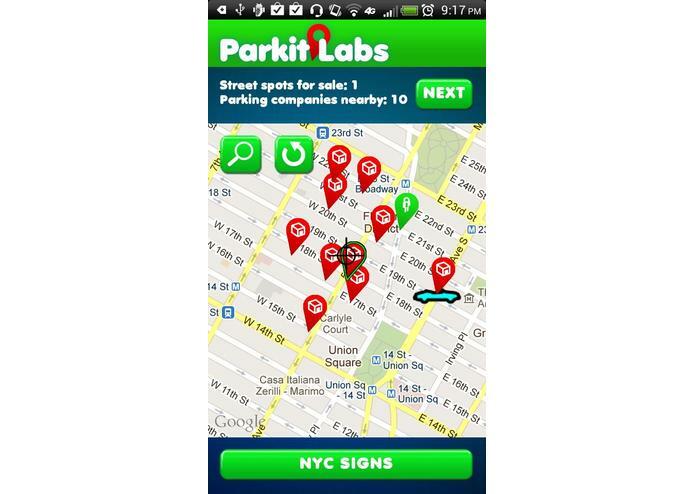 Parkit Labs - Find Parking, Share Spots, and Help Fellow Drivers! 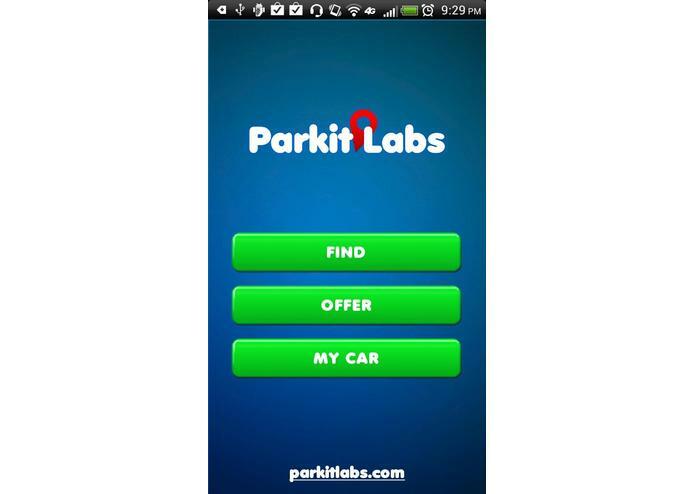 Parkit Labs allows you to find parking, share spots, and help fellow drivers to find parking. The Problem: Searching for a parking spot in a city is frustrating for drivers. According to a recent survey, approximately 25% to 40% of vehicles driving through U.S. cities are looking for parking. Drivers circle around blocks for a spot, inadvertently creating unnecessary traffic, adding to carbon footprint while embroiled in uncertainty and frustration. 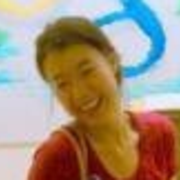 The Solution: Parkit Labs is super simple to use. It is a platform that facilitates drivers to share parking spots socially. How does it work? 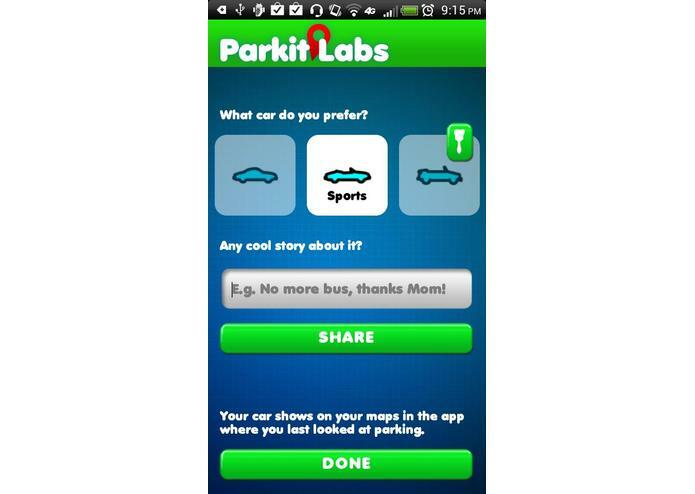 Parkit Labs facilitates real time information transfer among drivers when they are in need of a parking spot. It facilitates drivers to tip off each other on where they can find the best nearby spot. It is a fun to use! To get started, please customize your own car avatar, and watch how it moves on the map. The avatar will be placed at where you last parked or where you last looked for parking. To reserve for a parking spot, search for a spot in the area and select reserve. Your spot is now reserved and will soon be available. To offer or sell your spot, let some else know that before you are heading back to your vehicle, you are about to leave. We’ll send this information to someone in need. The more your offer, the better spots you’ll find next time! In addition, the app will show a list of nearby street rules where you are parking so you won’t park illegally and risk being towed or served a ticket. This feature is currently region specific. In California, the app shows recent high way incidents to help drivers to better plan ahead and avoid those problem areas so that they get to their destination on time. In addition, in app parking related advertising is made possible. Users can receive relevant coupons and information based on their location and the time of their arrival, which makes finding an inexpensive garage easier. 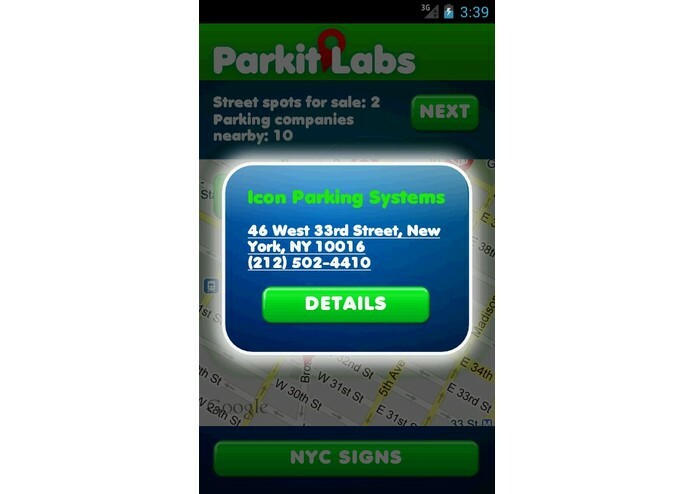 Please download our Android app at: http://bit.ly/GCc8fw and enjoy your next parking spot!